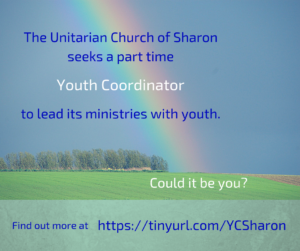 Welcome to the Religious Education program of the Unitarian Church of Sharon (UCS). We trust that you will find a comfortable community here in which your child’s spirit can grow. We recognize that parents are the primary religious educators for their children. 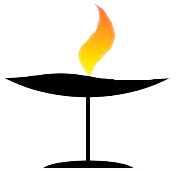 The Religious Education (RE) program of the Unitarian Church of Sharon aims to support parents and families in this effort. 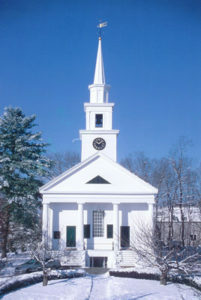 The entire congregation provides the underlying curriculum of the RE program. Our actions speak louder than our words; our interactions and relationships teach children what we truly value. -We encourage children and youth to participate in worship each Sunday service to share adult rituals. -We respect the joys and concerns children voice each week. -We thoughtfully appreciate all contributions during the 10 am worship service..
-We offer children and youth a “larger family” of congregation members who know them and care for them, both in church on Sunday mornings, as well as throughout the rest of the week. What are your goals for your child’s religious education? We encourage you to share your questions and concerns with Louise Marcoux, our Director of Religious Education (DRE) or Chelsea Gould, our Youth Coordinator. What’s it like for a child on their first Sunday – click here. Visitors are always welcome in the RE program. All visitors are asked to fill out a visitor form in the classroom, so that teachers are aware of any special needs and so that the DRE can send parents information about upcoming classes (e.g. dressing appropriately for a messy activity). If you find that you will be attending regularly, we do ask that you register your child. If you have not yet registered your child for this program year, please pick up a form from the RE bulletin board in the vestry and drop off your completed form to the RE Committee mailbox in the church office. You may also register online here.